Digging in and letting go, the Dunes are a great place to relax. 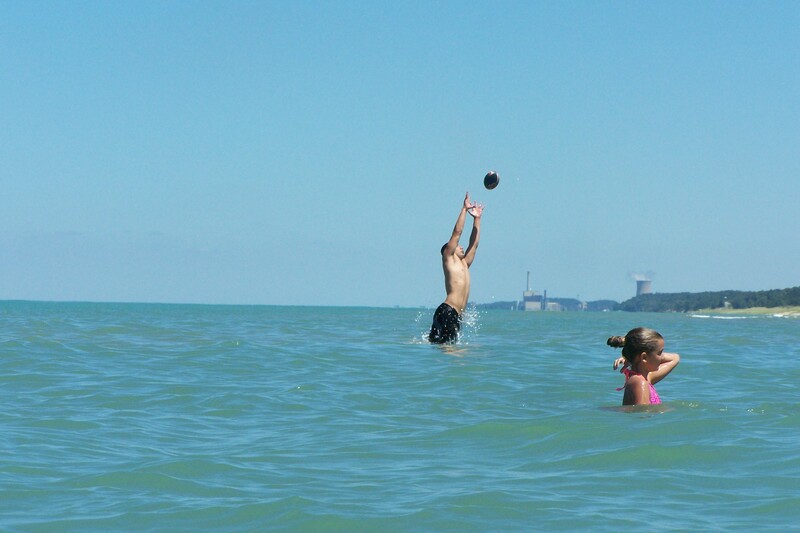 Just three hours from Indianapolis, the Indiana Dunes National Lake Shore is a must-see for anyone who wants to experience all of Indiana. 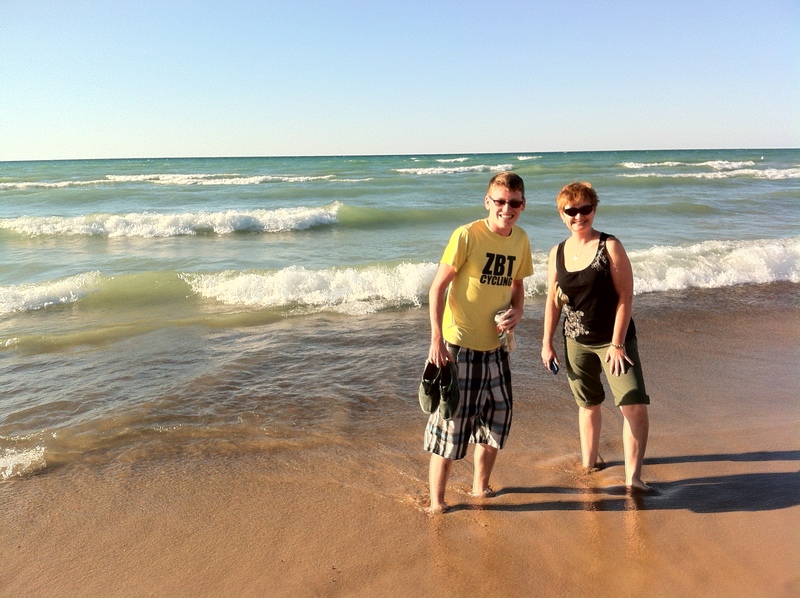 The Dunes offer an amazing experience of beautiful sandy beaches, cold Lake Michigan water, hot sun and cool breezes. You’ll never know what you might find washed up on the beaches. From the top of the Dunes, one experiences a view that is unparallelled. Couples stop to steal a kiss in the fading light of day. Seniors pose for their portraits. Children run full speed down the shifting, sloping sands. It is a place for play. It is a place for reflection. It is a place of awe. A perfect place for all ages! On the beach, children build sand castles and fly kites. 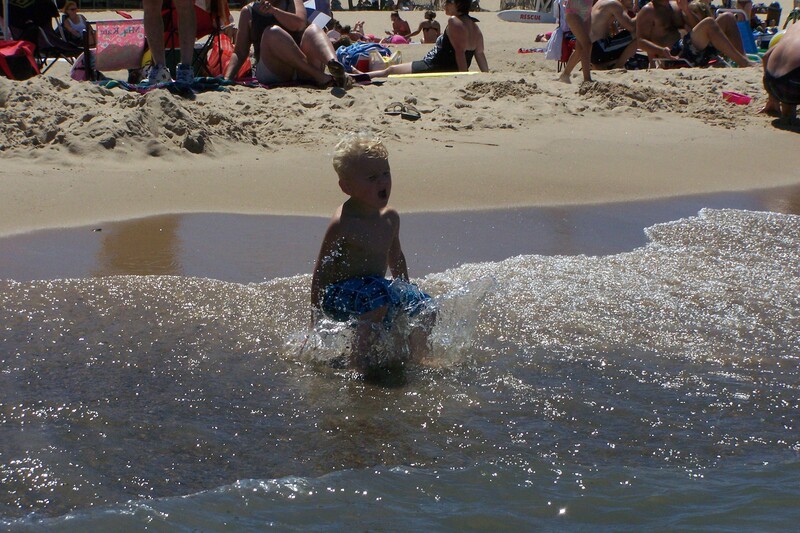 In the crashing waves, little ones experience the power of nature and run laughing into the surf. 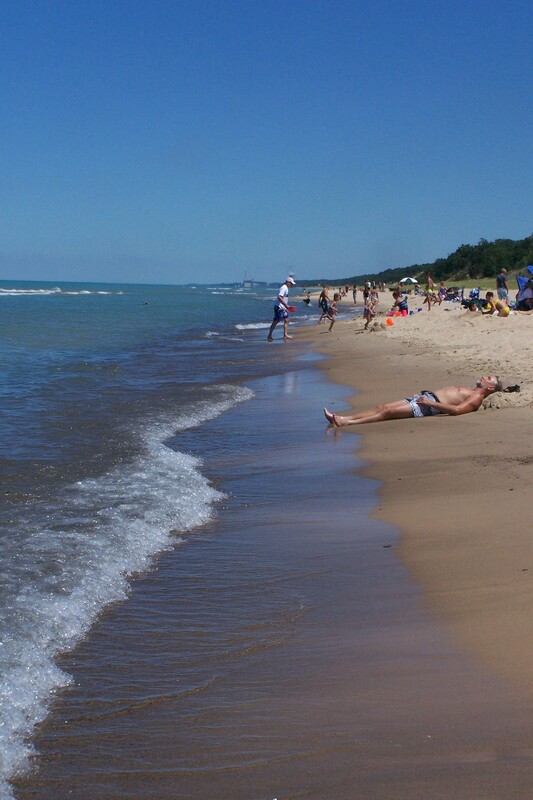 Spread out on the hot summer sand, sun bathers soak up warm rays and darken their late-summer tans. A quiet stroll along a sandy path. The trails around the dunes offer bird-watchers an unending list of wildlife to view. The camp ground is filled to capacity with those who desire to be closer to nature. 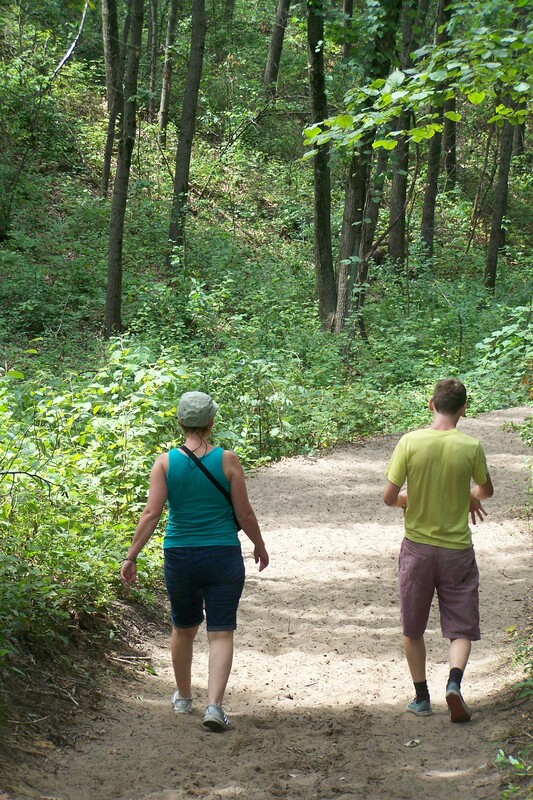 The Nature Center provides guidebooks, trail maps and a volunteers ready to answer any questions. Relaxing or playing hard, the Dunes are the perfect place for both. The Dunes is a great place to visit and we’ll be back very soon, I’m sure.